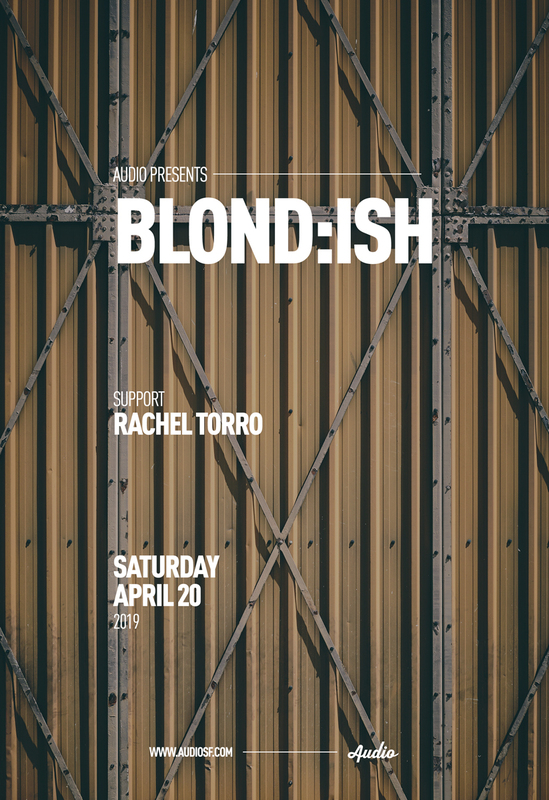 BLOND:ISH hits Audio for the very first time on April 20th. Being on the Coachella lineup this year proves that 2019 is one her biggest years to date. 2018 was truly the Year of BLOND:ISH: the birth of the ABRACADABRA label, the blossoming of ABRA events including a stage at Tomorrowland, yet another stand-out Burning Man set, label debuts including Warung and EXIT Strategy, regular international slots at Circoloco, Ibiza residencies with WooMoon, Black Coffee and at Scorpios Mykonos... Vivie-Ann and Anstascia D'Elene Corniere grasped every star they’ve reached for, and always in their own inimitable style. Combining brilliant entrepreneurship with environmental activism, Vivie-Ann has continually challenged herself and the music community. Last year BLOND:ISH helmed a ‘sustainable raving’ movement which led to the hugely successful beach clean in Ibiza with locals and environmentalists. Vivie-Ann also appeared on IMS and ADE Green panels to discuss the issues, along with the imminent launch of her Bye Bye Plastics initiative. This new phase of BLOND:ISH is already reaching new heights, with a new remix of Black Coffee’s ‘Wish You Were Here’ on Ultra Music, and her Coachella debut.